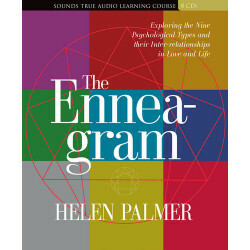 Helen Palmer was introduced to the Enneagram by Claudio Naranjo in the late 1960s. Since that time she has become pre-eminent in the field of Enneagram studies. A teacher of psychology, she has made original contributions to our understanding of how meditation and awareness training relate to the nine psychological types. Her first book, The Enneagram: Understanding Yourself and the Others in Your Life (HarperSanFrancisco), is regarded as the major work on the subject; it has been translated into seven languages. 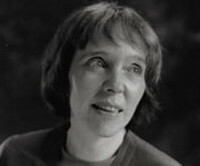 She is also the author of The Enneagram in Love and Work (Harper SanFrancisco: 1995). As the director of the Center for Enneagram Studies, Helen Palmer offers workshops and training sessions worldwide for business professionals, healthcare workers and spiritual teachers.